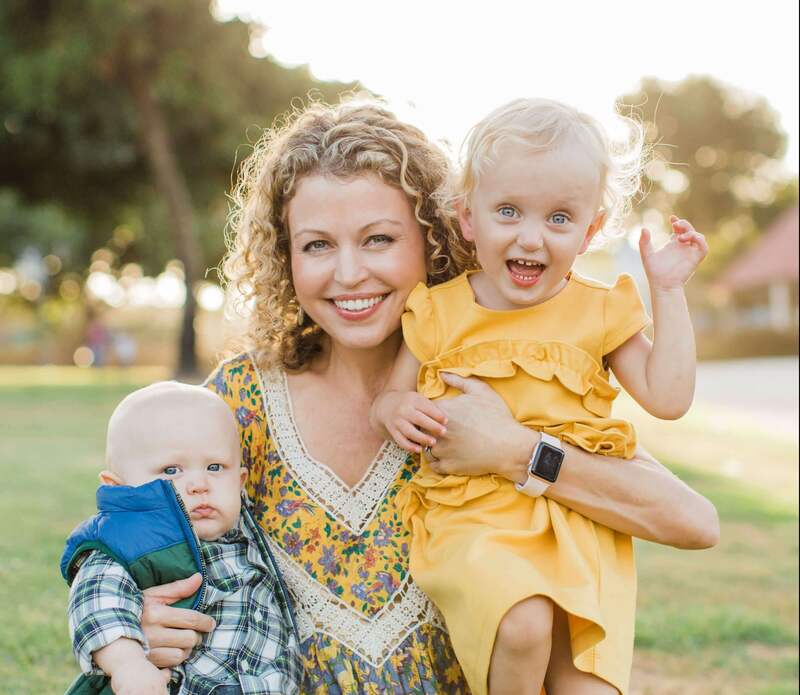 I am a registered nurse who has worked all over the hospital taking care of emergency room, ICU and medsurg patients. As a result, I have seen it all and then some. And I still see new things that shock me everyday! That is why it is so important to be prepared with the right nurse supplies you need to be able to perform at your best. 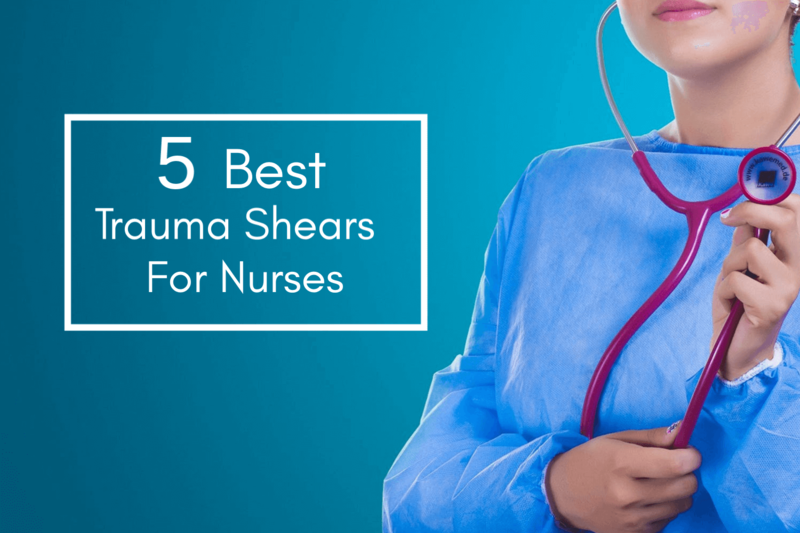 I invested in a good pair of trauma shears about 5 years into my nursing career when I became an ER nurse. Dull shears are not good in an emergency and I wanted a great, non-disposable pair that performed well. Trauma shears are a type of scissors used by emergency medical personal such as ER nurses and first responders to quickly and safely cut clothing from injured people. They usually consist of a handle with a metal blade, which is traditionally bent at about 150 degrees. This “lever arm” gives them an unusual appearance as compared to normal scissors. Trauma shear construction and durability enables them to cut through strong materials such as seat belts, leather, jeans and even thin metal. In addition, the wide, blunt tip on the shears are designed to slide across skin, minimizing risk of injuring the patient while cutting clothing. Many nurses I work with in the emergency room have the Raptor Shears and we use them frequently in emergency situations. You can hook it to a belt or secure it using the pocket clip. Also, the Raptor Shears also have a 25 year limited warranty and will last all the way through an entire medical career or longer. This is an amazing gift for new medical graduates! Ready for anything: The Raptor features the necessary tools for medical professionals to handle emergency situations, as mentioned above. More functionality: The Raptor is equipped with 6 tools, including folding medical shears, a strap cutter, a ring cutter, a ruler, an oxygen tank wrench, and a carbide glass breaker. Simple and secure: The specially-designed sheath allows you to carry your Raptor open or closed so you’re always prepared. Pocket clip: No belt on your scrubs? The pocket clip ensures it’ll never leave your side. Alternatively, attach your Raptor with the integrated lanyard hole. Comes with a 25 year warranty and made in the USA. This tool has all the same features as the regular Raptor Shears, but these can be engraved to make an extra special personalized gift for medical professionals. Therefore, these make a fantastic gift for graduates, groomsmen or bridesmaids, and gifts for first responders, nurses, doctors and other health care professionals. Free personalization for groomsman, graduation and gifts. Fantastic gift for any heath care professional or 1st responder. Free engraving up to 20 cincluding spaces. Letters and numbers only. Engraved items are not returnable. The XShear titanium trauma shears are great for paramedic, EMT, Nurse or any other medical provider. These are very heavy duty, perform well over time, and are non-disposable. Twice as thick as most trauma scissors and sharpened to a razor sharp edge. Black Titanium coating for sleek all-black appearance and superior durability. Serrated lower blade for added grip of material and exceptional cutting performance. Durable plastic with slip-resistant, soft touch inner rings. Extra tough center bolt designed to not loosen over time. Patented design features curved tip and edge that is gentle for cutting near skin. 1-pack of black-handled, autoclaveable, EMT Shears. 7.5 inch long trauma shears. Sharp edge and milled serrations for cutting. Durable,high-impact plastic handles, and stainless steel blades, premium quality, long-life medical scissors. What I really like about these trauma shears is that they have a carabiner that can easily be clipped to your waist ans be within reach at all times. As a result, it makes it much easier to keep handy. Cuts fast and safely with professional grade medical scissors. Carabiner feature – the steel-reinforced carabiner can be easily clipped onto your waist and be within reach at all times. Available in black, blue, red and neon pink, and black. I mean, come on. This is a funny shirt if you actually do have to run with trauma shears! (As many ER nurses and other first responders do). This shirt comes in men’s and women’s sizes in 5 different colors. When paired with a great set of trauma shears this combo would make such a great gift for a first responder, MD, nurse or new graduate! Are you a medical professional or are looking for a special gift for the first responder, nurse or healthcare graduate? Check of these articles for more great gift ideas!